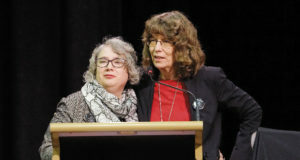 On 12 July, the Uniting Church Assembly will gather in Perth to discuss a range of issues affecting the church at the national level. It’s an exciting time for the church; the Assembly meeting is held in a different city every three years, so every meeting has a different flavour. The last time the Assembly met in Perth was 1997. 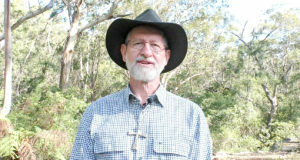 At this Assembly, Stuart McMillan will become president of the Uniting Church. 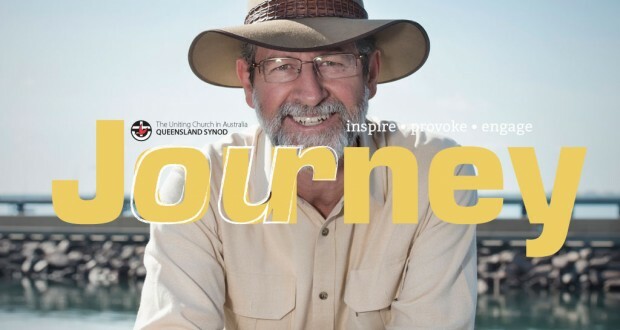 Stuart was moderator of the Northern Synod for five years and speaks often about the enriching mentorship he has received from Aboriginal people in his time living in the Northern Territory. Read his full profile on page six. Stuart often talks about how forming cross-cultural friendships leads to a richer community of faith. 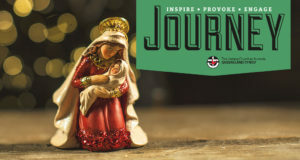 As Journey explored last month, this Assembly meeting also marks 30 years since the formation of the Uniting Aboriginal and Islander Christian Congress (UAICC) and the We are a Multicultural Church statement. It seems like a good time to double down on our commitment to multiculturalism, and Stuart’s leadership in cross-cultural matters will surely be invaluable during this time. There will be a broad range of issues discussed at this meeting. A full list of proposals and reports is available on the Assembly 2015 website, and we cover some of the highlights on page 14. Some of these issues, such as our response to the Royal Commission and our continuing discussion on marriage, will likely catch the attention of mainstream media. 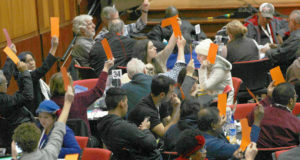 Part of what’s so wonderful about the Uniting Church is our commitment to listen. 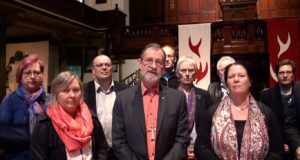 At its best, the Uniting Church is a consultative, deliberative community of faith always seeking to discern the movement of the Holy Spirit. When the outside world looks our way, let’s show them our best.